Each state has its own auto insurance coverage requirements. While these requirements can help you determine your base vehicle policy, there are additional types of coverage you can add for additional protection. Batesburg Insurance Agency is a car insurance agency serving Saluda, West Columbia, and Lexington, South Carolina. Here are four additional types of auto insurance that we think you should consider adding to your policy. Comprehensive coverage – This broad coverage insures a driver against a variety of circumstances. These include vandalism, fire damage, and theft. Comprehensive coverage is very helpful for anyone who’s looking to get the maximum auto protection possible. Additional liability coverage – While you might be currently carrying the minimum auto insurance coverage required in South Carolina, it’s wise to consider getting additional liability coverage. For instance, if an accident should lead to a lawsuit, a lack of liability coverage could cause you more trouble. Any damages levied against you that are over the amount of liability coverage you currently have must be paid for out-of-pocket. Medical payments coverage – This coverage helps to reimburse any medical bills incurred due to auto accident injuries. It’s especially helpful for those who’ve had to receive extensive medical treatment or hospitalization. However, please note that there may be some limitations to the amount of coverage. Collision coverage – This coverage protects you if you’re involved in a collision. With it, you’ll be able to have costs covered for auto body damage, replacement parts, or replacement of your vehicle if it’s a total loss. Do note that your reimbursement will take depreciation into account. 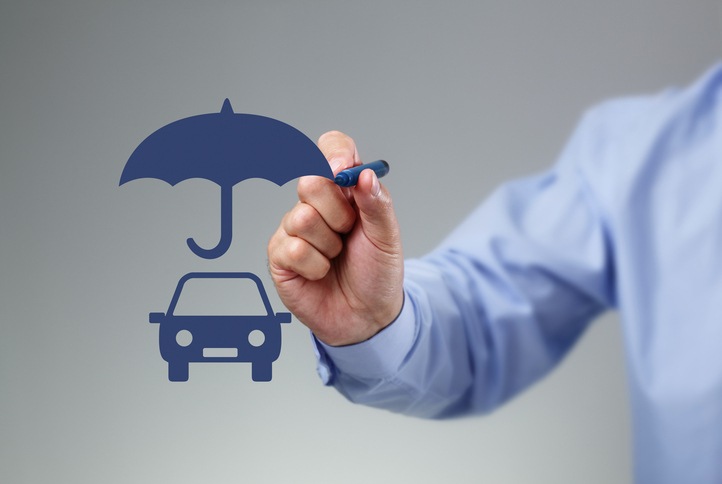 When you need any type of auto coverage, contact Batesburg Insurance Agency. Speak with one of our independent insurance agents to learn more about the coverage options listed above. Regardless of your needs, our car insurance agency will create a policy for your vehicles that’s both affordable and dependable. Request a quote for auto, home or business insurance today.